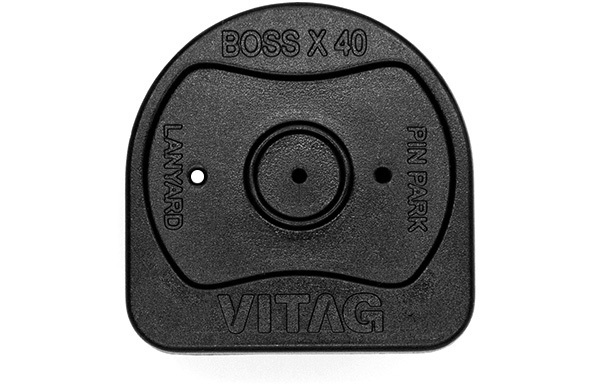 We increased the pin head size of the Vitag X40 security tag to 40mm, triple the size of normal pins. This transparent oversized pin head reduces tag attack and garment tearing by shoplifters. The pin is smooth and is less likely to damage threads like grooved pins do. No need to tag garments through seams. Faster application and removal. Attach tags in a visible position. No need to separate the tag and pin when in storage. We provide a special hole to temporarily park the pin on the tag when its not on a garment. Pin parking ensures no pins are left on sold garments that can injure your customers. Size: Vitag X40 is only 40mm by 40mm in size. Small compact body, yet rich in features. Maxus AM50 is an elegant transparent wide exit alarming security tag system. With the latest digital AM 58 kHz technology. 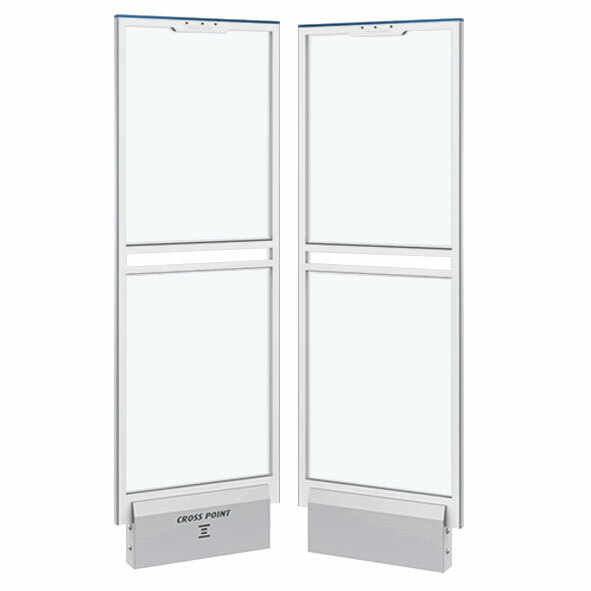 An acrylic antenna with inbuilt customer counters and remote service capabilities. Maxus has an all-inclusive design with all electronics housed inside the antenna base.